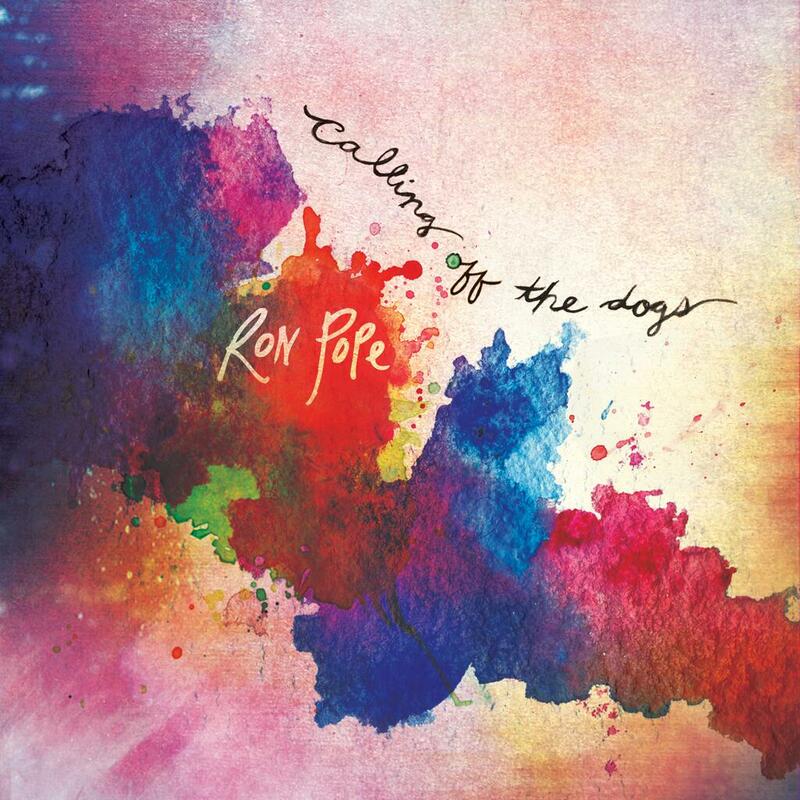 The best way to describe Ron Pope is probably as a pop/rock singer/songwriter combination. He is probably most famous for his ballads and love songs, but last year I saw the guy on Bravalla festival and I can tell you he really brought it. A lot more "rock" than I anticipated.